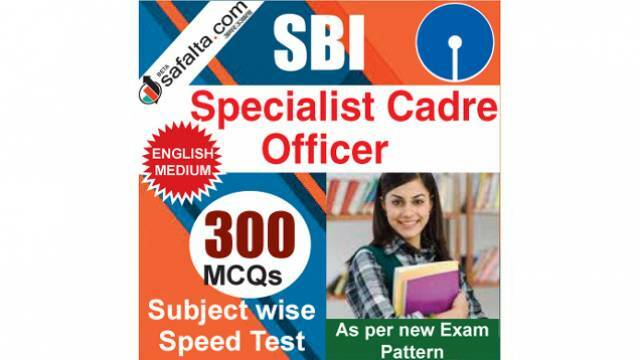 India's largest bank State Bank of India has announced multiple vacancies for its Special Cadre Officer (SCO) post. It is a golden chance for the aspirants who want to join the banking sector. We at Safalta.com has launched a subjectwise speed test series for all those students who are preparing to become an officer in SBI. Our banking exam experts have designed this package on the basis of the latest exam pattern and official syllabus. 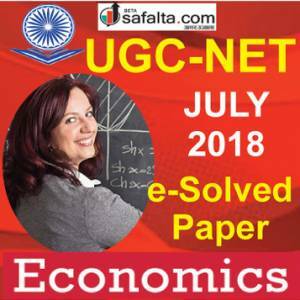 Attempt the questions of this series now at safalta.com and know your preparation level so that you can gain the maximum marks in the upcoming exam. 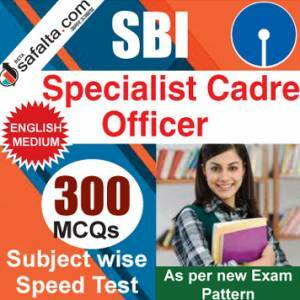 SBI SCO Exam 2018 subjectwise speed test series is now available online at www.safalta.com. This package contains three sections i.e. Reasoning Ability, Quantitative Aptitude, and English Language. Each section has 100 questions in it. Total time given to finish each test is 1 hour. 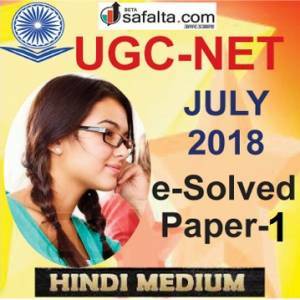 Keep on practising with www.safalta.com and enjoy great success in exams.